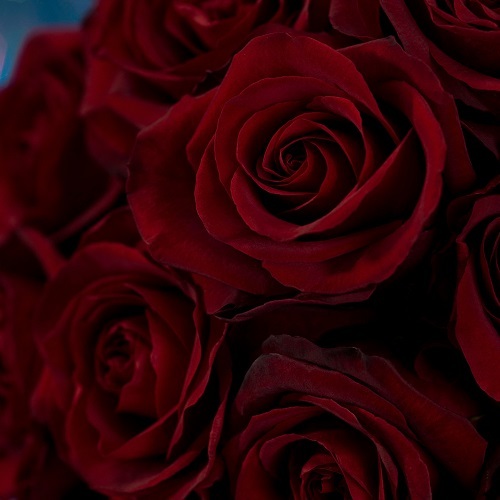 Rosaprima roses are our signature delivery on Valentine’s Day in Statesboro, Georgia. It’s CRAZY ROMANTIC. We love a good surprise. Wow her coworkers. You’ll be the hero in the office. “When your delivery man walks into the bank, it’s like a fire alarm went off. Every woman in the bank looks up and stares. You could hear ah pin drop,” Shane Guering local bank manager laughs. Enough said. Someone will bet there. There’s nothing like surprising someone with a flower delivery. And, you wanna make it go off without a hitch. If you are unsure if she’ll be home on Valentine’s Day. It’s on Saturday and there’s lots we girls could be doing like shopping (hey we’re being honest here!). Send them to her work early in the week when you KNOW someone will be there to receive them. Not sitting in the cold. The weather is totally unpredictable this year, and flowers are delicate. Outside weather – sun, cold, heat, rain and last year snow, do not go well with flowers. Delivering early in the weeks means we have more time to reach her so the flowers aren’t left behind. Enjoy those bad boys (the gorgeous roses!) alll week long. Bring on Valentine’s and Saturday night! One less thing to do on Valentine’s Day. You’ll have a million things to do that day. 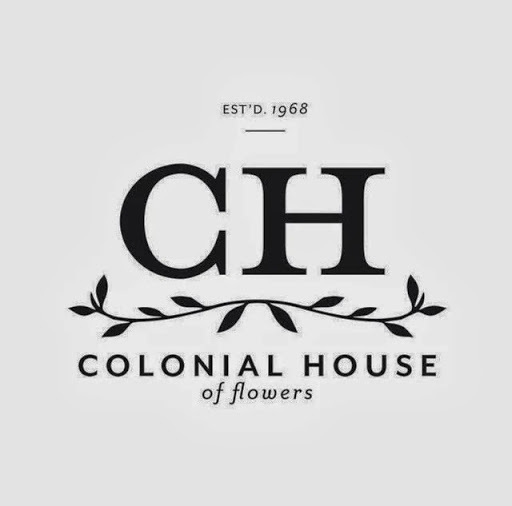 Order http://www.colonialhouse.net/collections/valentines-day and we will save you time. You’re welcome. Beat the Valentine’s Day rush – more options. It’s simple supply and demand. Early bird gets the worm and the best chocolates, prettiest strawberries, flowers and teddy bears. You’ll have more to choose from early on. Surprise her – ask her out. Send the flowers as a formal invitation to your special Valentine’s Day date night. Hey, include a gift card for dinner if you like. Text messages are so beneath your smooth moves.